In your search for a veterinary facility, we believe you should expect high quality care as well as great service. Our goal at Pacific Crest Companion Animal has been to assemble a veterinary health care team committed to providing exceptional client service and veterinary health care. Our commitment to you is to continue offering our world class service in a state of the art veterinary facility. Your pet's annual vet check-up will include a total physical exam, with thorough investigation of your pet's head, body and tail, and all his assorted cavities. Because even the most cooperative pet may not readily go along with a tooth and gum brushing, an annual cleaning by your veterinarian may be in order. Like you, your pet can lose his teeth due to decay and neglect. It's a good idea to keep an accurate medical journal not only of the procedures and vaccinations your pet receives at the vet, but also of notes on things like your pet's elimination habits and any physical changes or unusual occurrences. Keep track of small shifts in your pet's behavior, including urinary marking habits and mood swings, along with diet and routine modifications. Take this journal along when you visit the vet. 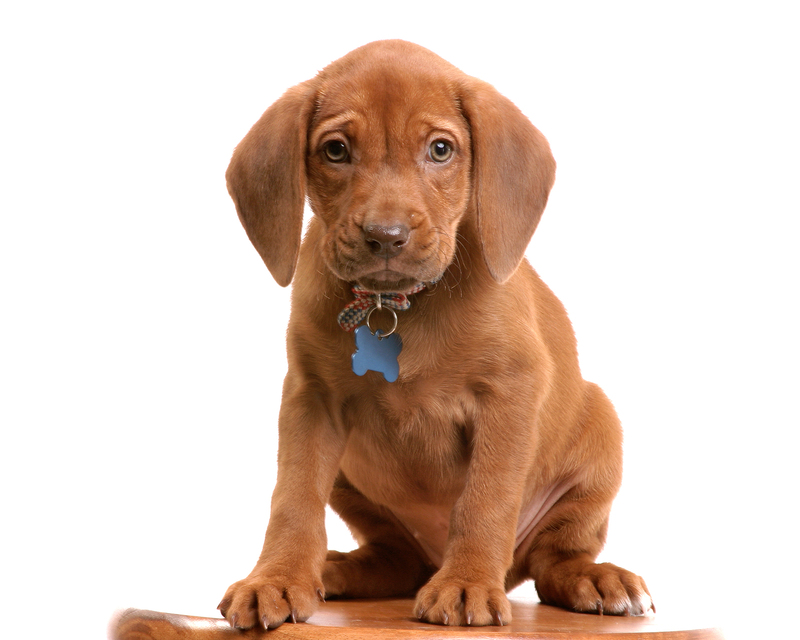 These seemingly unrelated occurrences may help explain results of your pet's medical tests. Also, if you need to change vets, this journal is an important resource in providing a complete medical history to your future caregiver. When specialized treatment is required, and your pet must undergo a procedure that requires more precise knowledge and experience, our doctors may refer you to a specialist.